Investor opportunity. Protected, deep water, live-aboard Marina, requires very little effort to maintain. 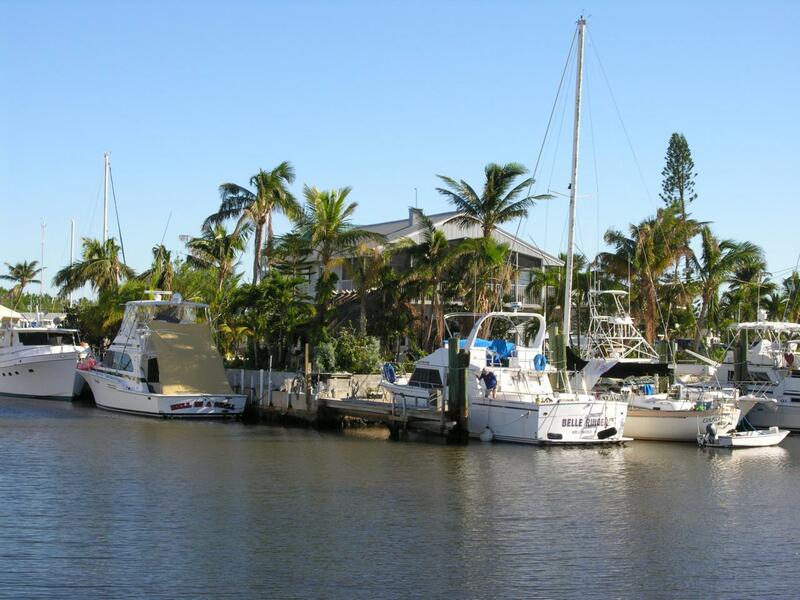 The marina offers 19 boat slips on a wide, protected basin in a great Upper Key's location. There has been no damage from hurricane Irma! All slips are currently leased and there is a waiting list. A 2 bedroom, single family home with a separate lower level guest suite, laundry facility and bathrooms for the convenience of the marina guests and abundant parking. Close to shopping, restaurants, cinema and more. Immediate Ocean access and close to Tavernier Creek bridge for Bay access. A ''must see'' for anyone wanting to live on the water with a monthly income included. Listing courtesy of Angelika Pridgen of Century 21 Schwartz Realty (Isl).